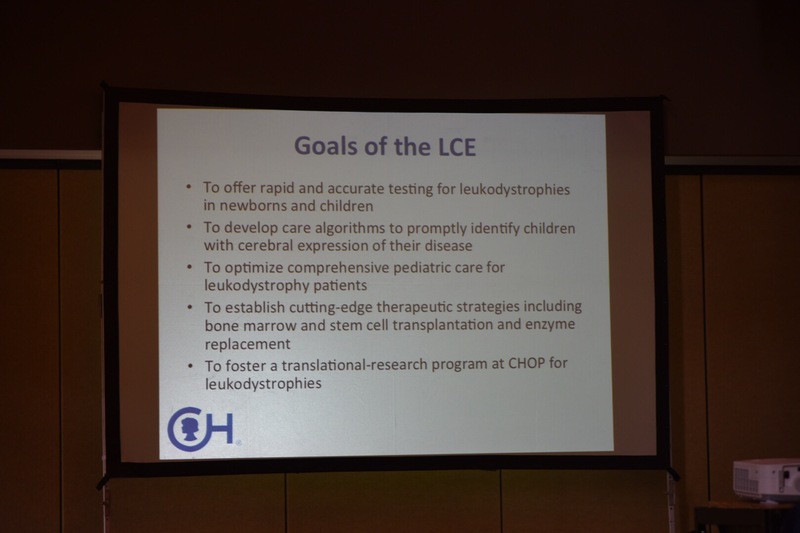 Today we heard reports on the Leukodystrophy Care Network that Hunter’s Hope is working hard to implement around the country. 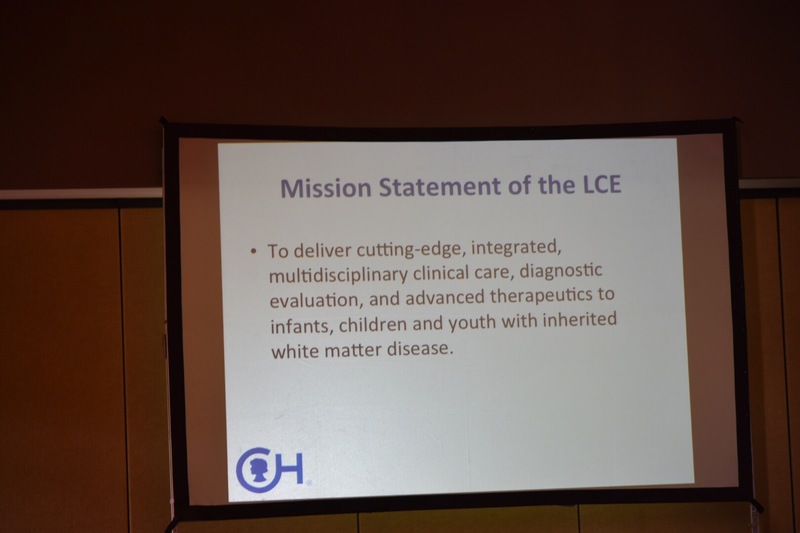 They are the voice of the family in ensuring excellent care and treatment for their child. 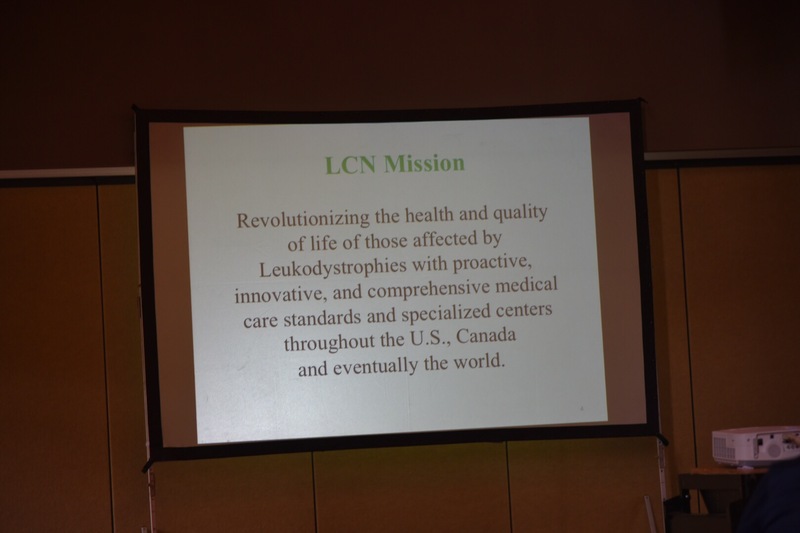 You can read more about the LCN here. 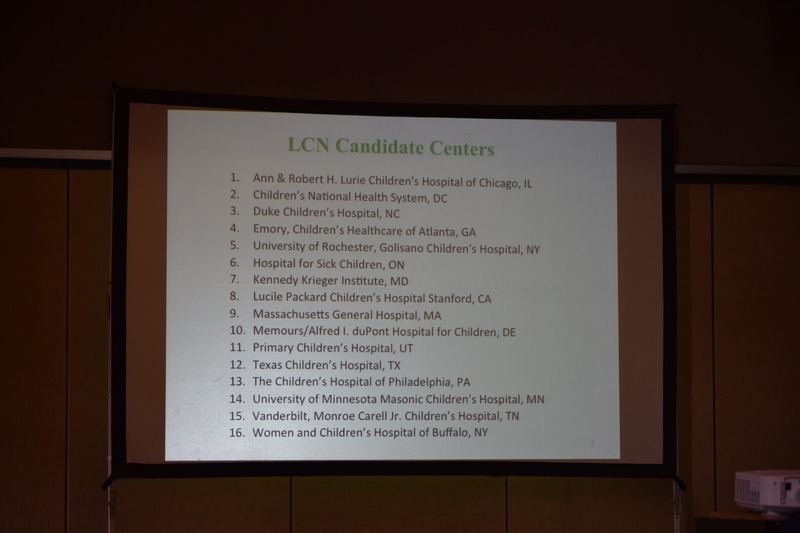 Leukodystrophy children have unique medical needs and issues and most hospitals have had little to no experience with these diseases. The centers are going to be as geographically spread out as possible so that traveling can be reduced for as many families as possible. Currently, most affected families go to Pittsburgh or Raleigh. 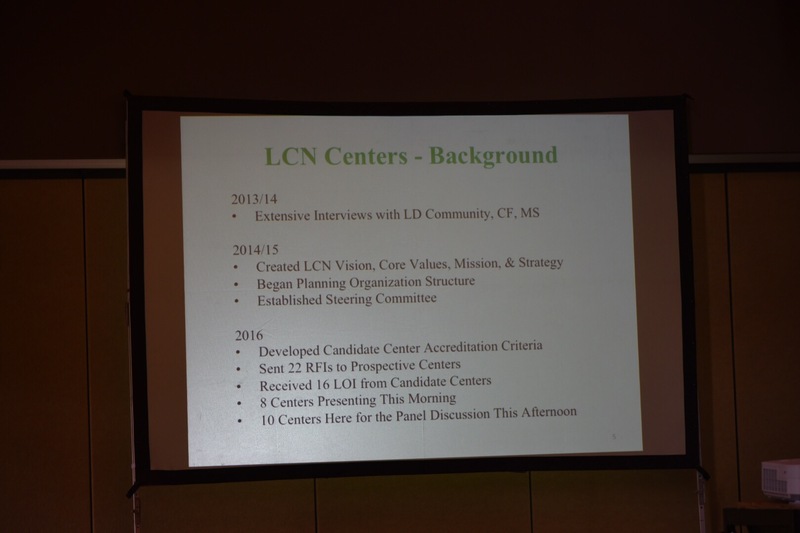 Once the LCN is established, there will be many more options. 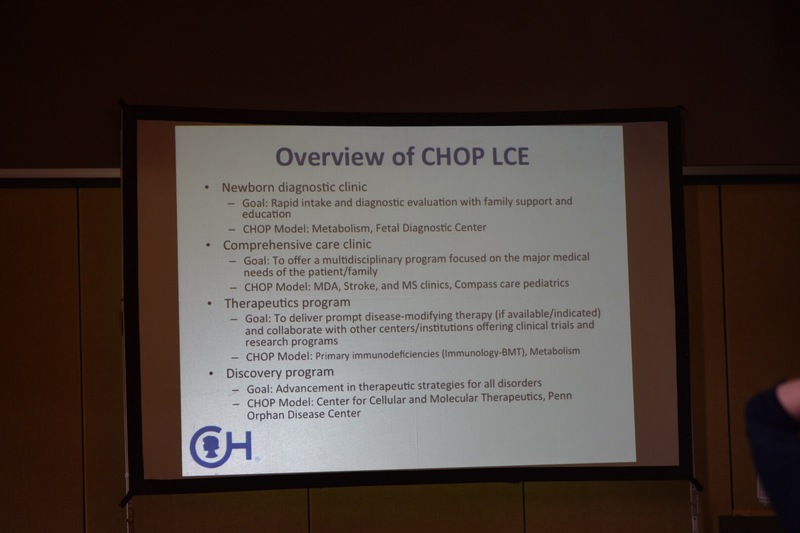 Children’s Hospital of Philadelphia became the first Leukodystrophy Center of Excellence and it was interesting to hear their presentation given that they are so close to where we live. 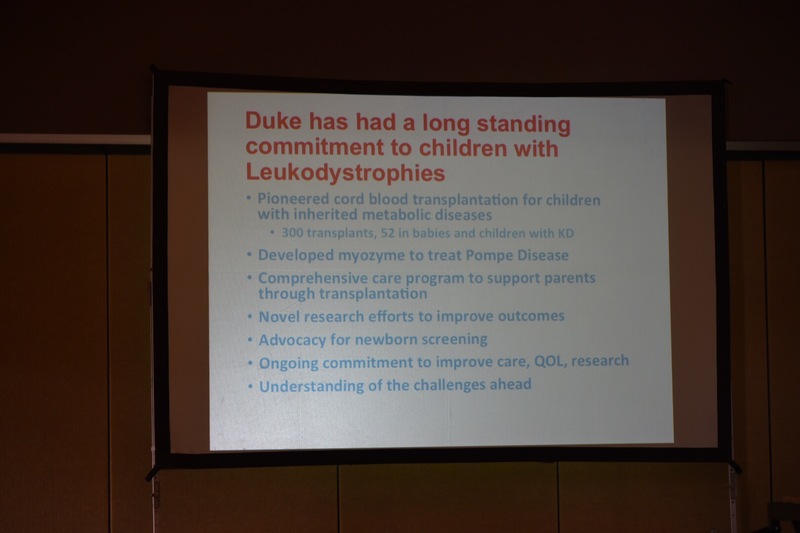 Dr. JoAnne Kurtzberg from Duke University spoke and gave great insight into what they have done in the world of leukodystrophies. 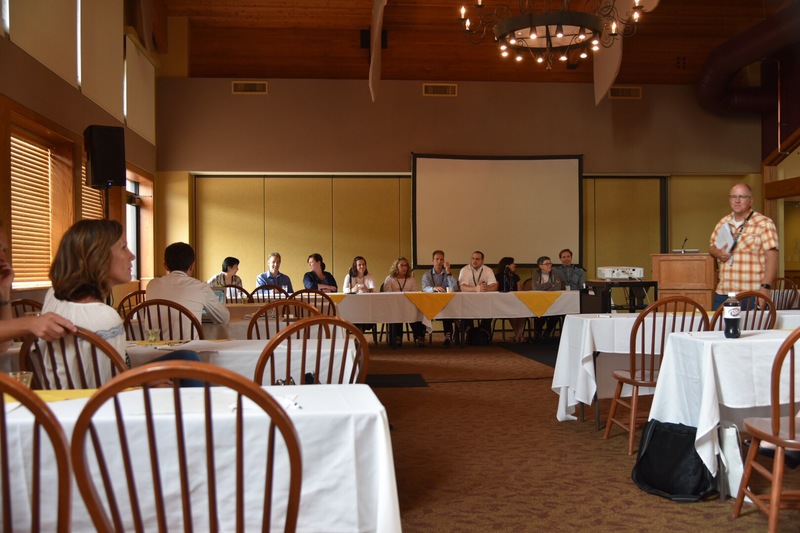 Later, we heard reports on the current research findings – which are so promising! 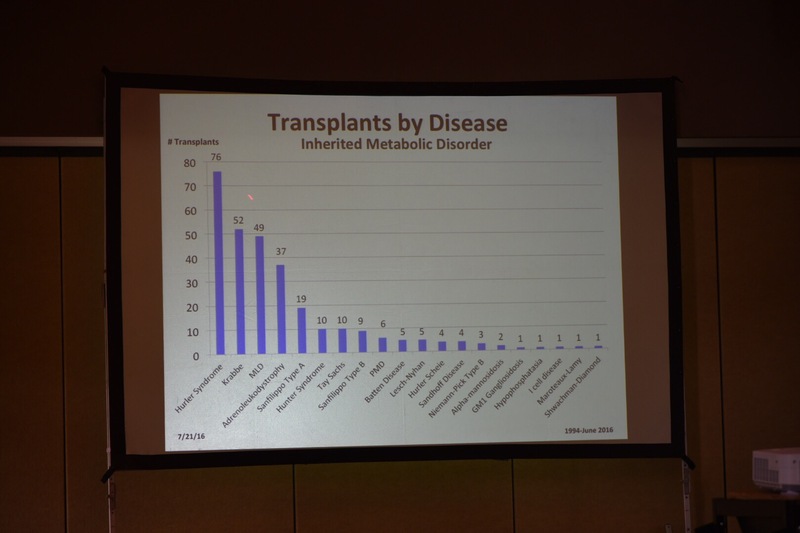 – and heard more about the results of the ten years of screening for Krabbe in New York State. 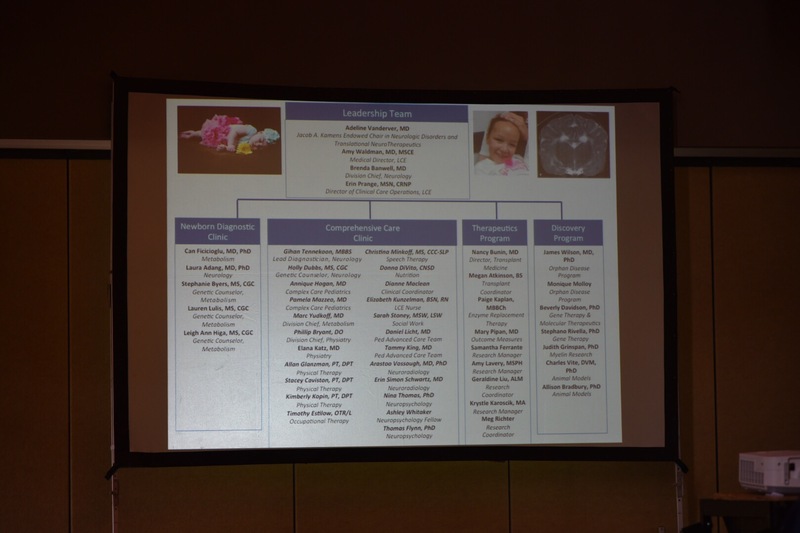 They are also very close to improving the NBS test for Krabbe by looking for two specific biomarkers instead of just one. 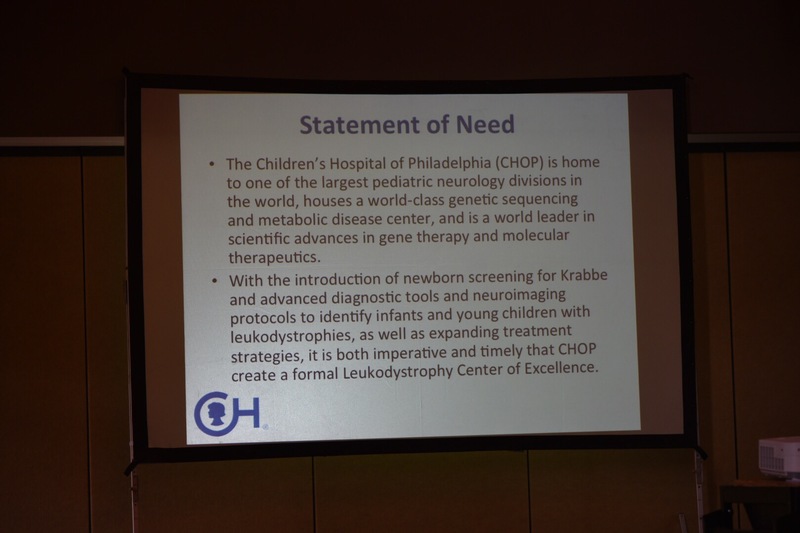 Exciting things are happening in the quest to find a cure for Krabbe and other leukodystrophies, and the future is bright. 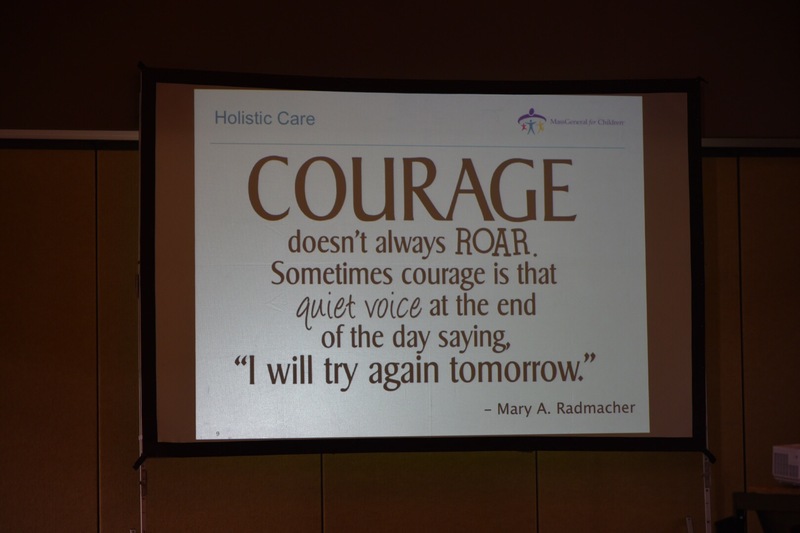 Overall, we feel encouraged by what we heard today and are so glad to be here. 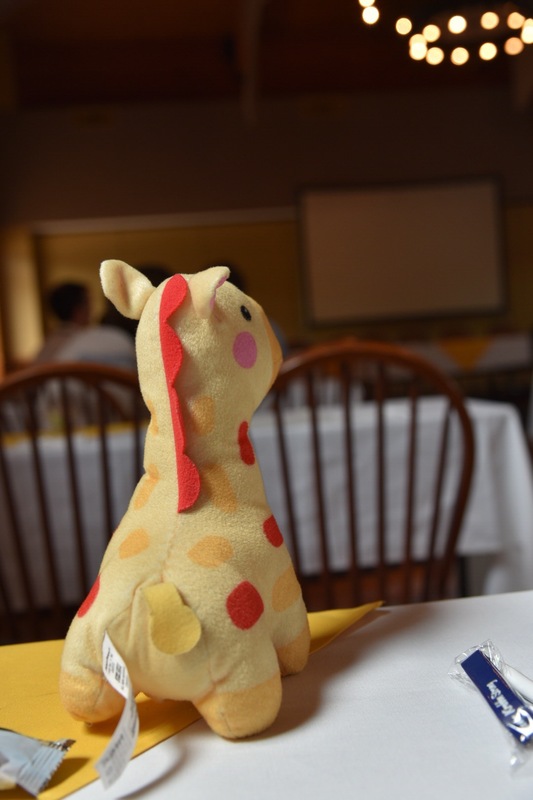 Lesa and Brennan, I’m so glad you are able to be such a source of information and support for the seminar. You have first hand knowledge that needs to be shared. God be with you as always!